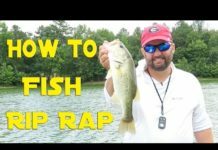 I lastly captured bass on topwater! 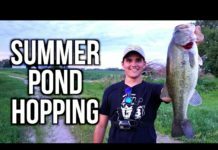 It has actually been a battle to capture bass on topwater entices up until now this summertime however I lastly discovered some active bass! 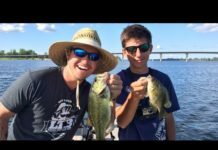 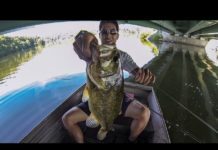 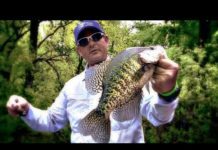 In this episode of Fishing with Flair I hop in the ol jon boat with my pal Ethan a couple of hours prior to sundown to discover some aggressive largemouth bass. 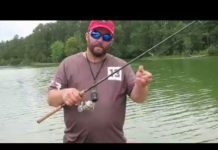 When we showed up to the lake the clouds went away and the sun came out making the topwater bite almost difficult, Of course right. 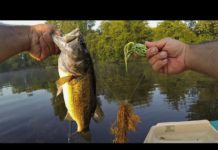 We altered methods to jig and chatterbait fishing near docks and rocks and handled to get a couple of bass. 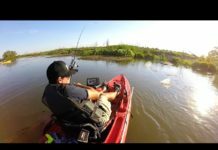 Once the sun began to set I got the buzzbait and never ever put it down. 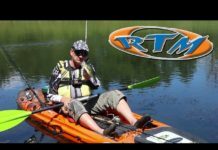 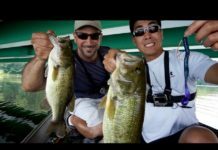 I was beyond stired to achieve my objective of capturing bass on topwater! 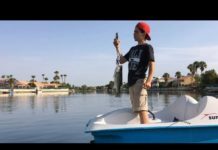 Overall I had a good time fishing from an old aluminum boat, capturing bass like I did when I was a kid!